Flower Market evokes the memory of a pleasant walk through stalls full of blooming flower bouquets. 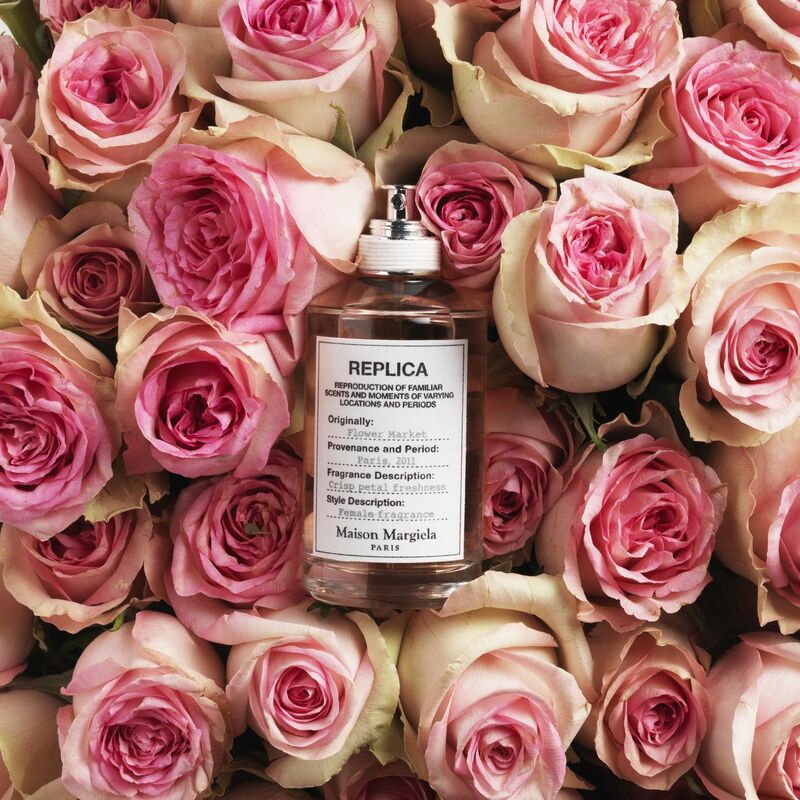 Get back to this sensory stroll with this fresh Eau de Toilette. 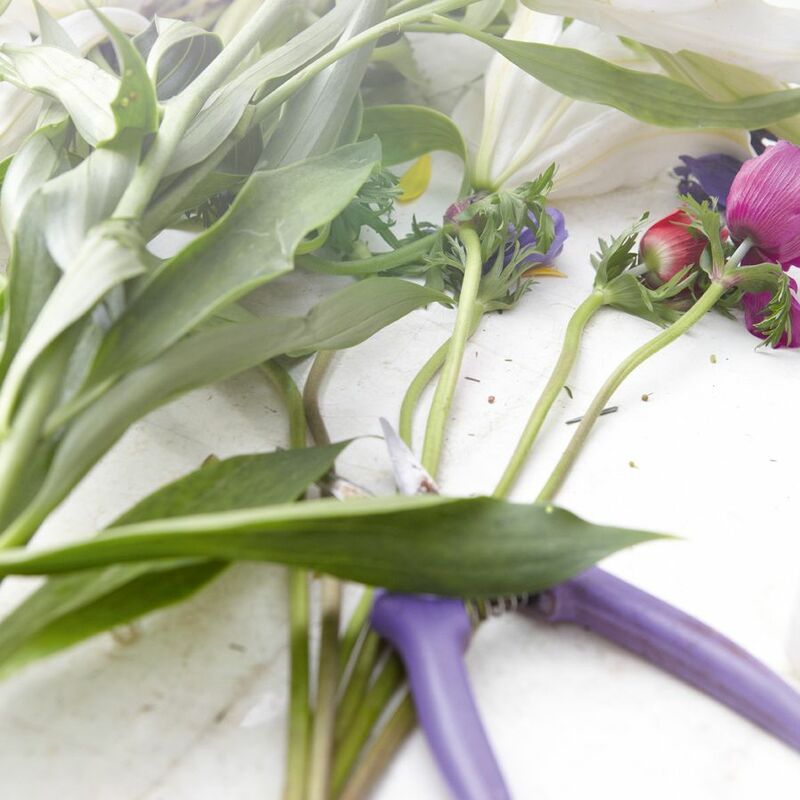 Flower Market is a true floral composition, made up with delicate notes of freesia, sambac jasmine, Grasse rose and tuberose: an abundance of blossoms exuding a sheer aroma. A delightful spring breeze gives off a sensation of peace. 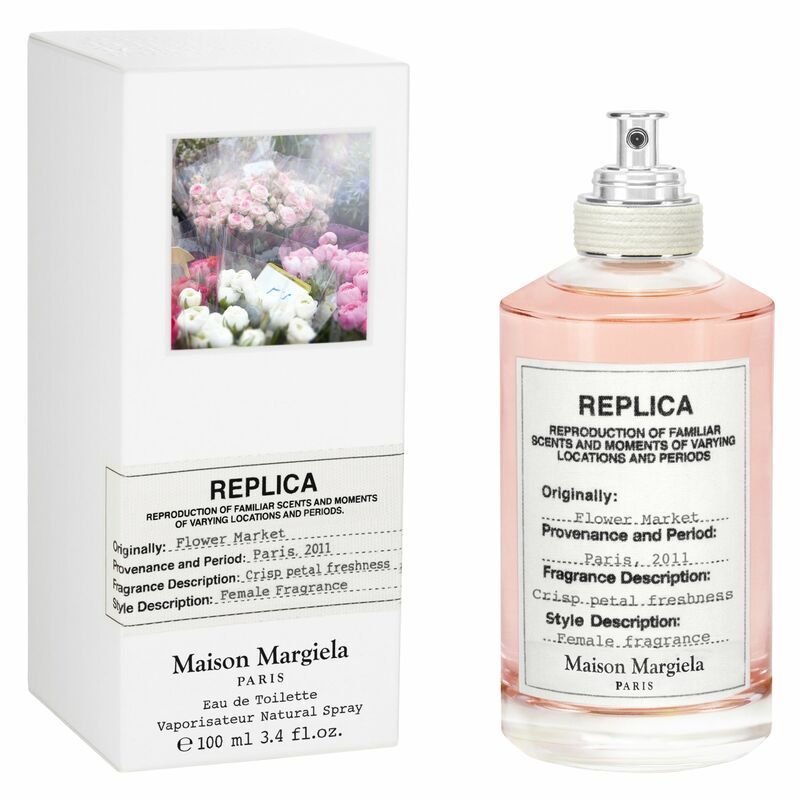 This distinctive Fresh Floral Eau de Toilette is part of the Replica Collection.